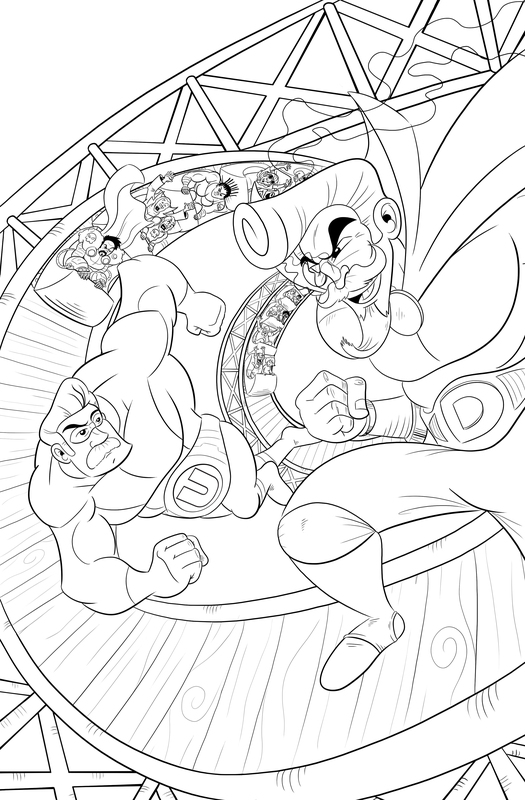 If you’ve been clamoring for the next issue of Captain Ultimate to hit, the wait is over! Almost! And here’s just the inked version! Cool! 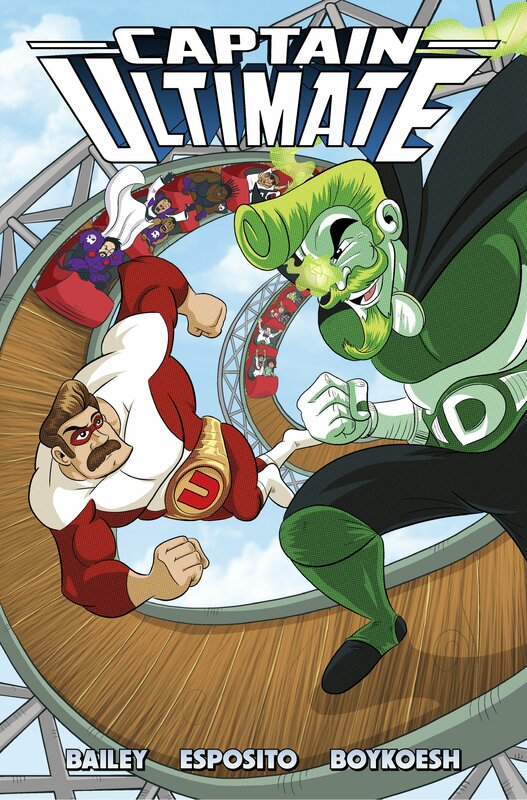 Captain Ultimate #2 hits on September 18 with loads of surprises in store!